Looking for 2 MBRs ON THE 1ST FLOOR or a HUGE WORKSHOP WITH AC and more? 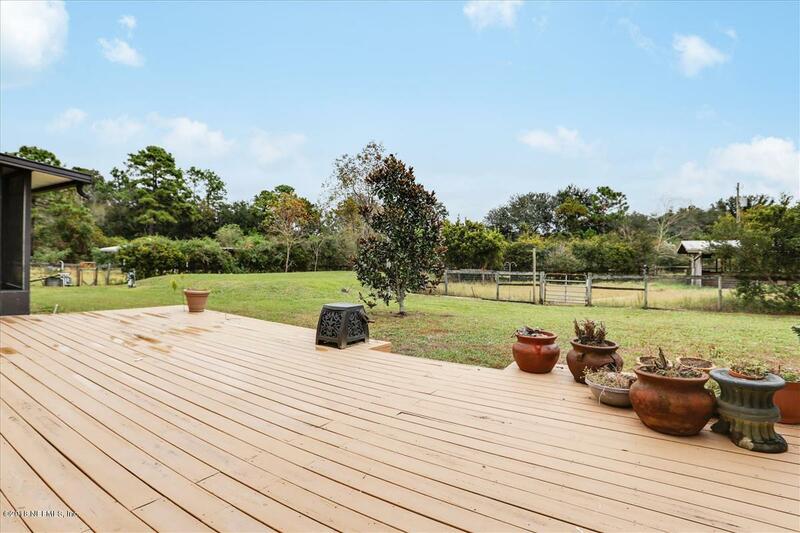 Come and see this 4.6 acre horse ranch on sought after Starratt Rd., near shopping, schools & JAX international airport . The adjacent 4.4 acre lot at 3901 Starratt Rd. ,may be purchased along with the house for another $99,500. 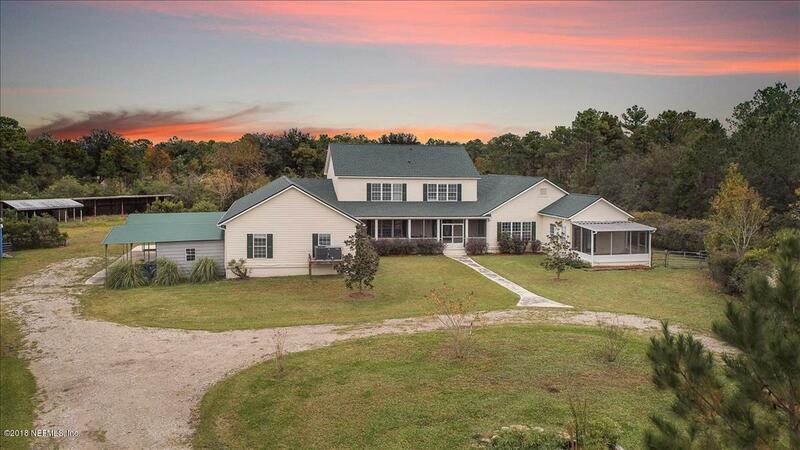 Enjoy lots of outdoor living space with 4 screened porches(one for each master ) & an expansive ,well constructed wooden deck that overlooks 2 horse stables, loafing shed, 60' round exercise pen and horse sheds, which back up to the woods. 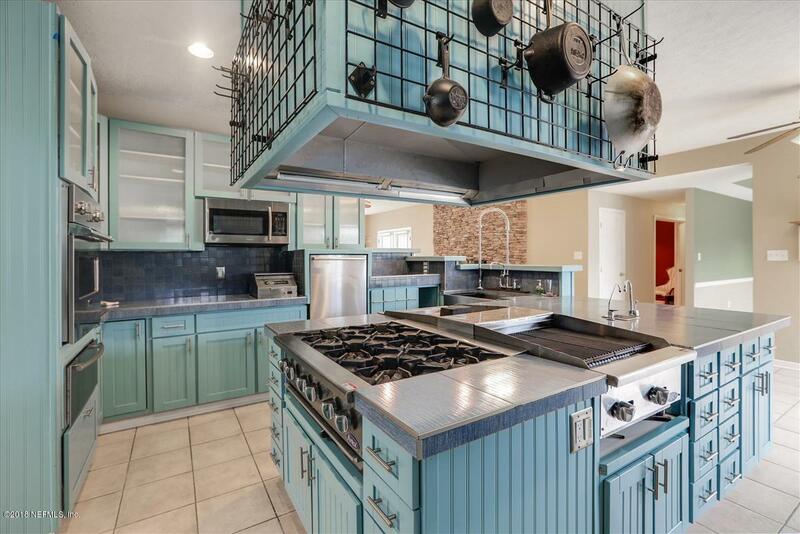 Prepare meals in the new gourmet kitchen, with a tiled cooking island & commercial gas appliances. The house has a new roof, paint, wood lam. floors ,electrical updates & gravel on the driveway. Deep well drinking water & ahardwired emergency generator are among the many important hidden features in this home. The 7 BR/4 BA home is configured with 2 Master bedrooms on the first floor along with 2 other bedrooms and 3 full bathrooms. The second floor has 3 bedrooms and a Jack and Jill bathroom, with separate vanities. 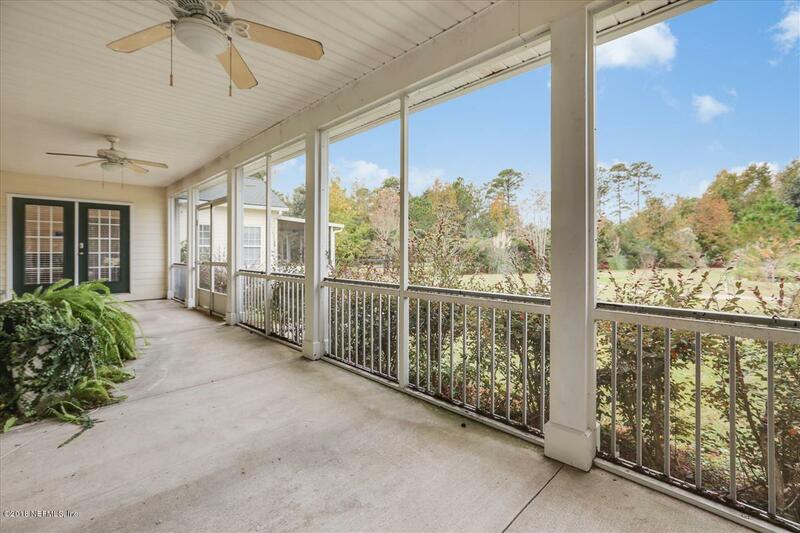 Enjoy the view from the upstairs "loft" through a wall of windows .See the supplemental list of features in the Documents tab.